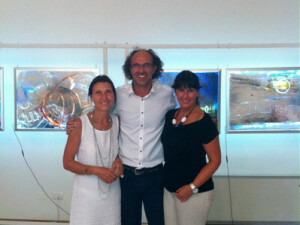 In the occasion of the 11th Journey of Contemporary Art Pier Callegarini opens his studio. 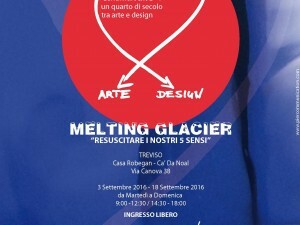 Pierantonio Callegarini, known in the creative world as Pier, is a designer and artist born in Treviso in 1968 and graduated from Art School in Treviso. He lives between the worlds of design and art, both at an international level, he is able to capture the most creative ideas of these two worlds that change and evolve and he mixes them with his talent, giving new life to creativity beyond stereotypes. From this constant research was born a work on light and its interactions with the color, which has led to the birth of an innovative technique: the Tripled technique. “It’s like watching the sky at different times of day, when it’s blue and clear as the sun shines, when it’s gray because there are clouds or red and pink for sunset, until when it’s dark and studded with stars, at night. Same sky and different skies at the same time. 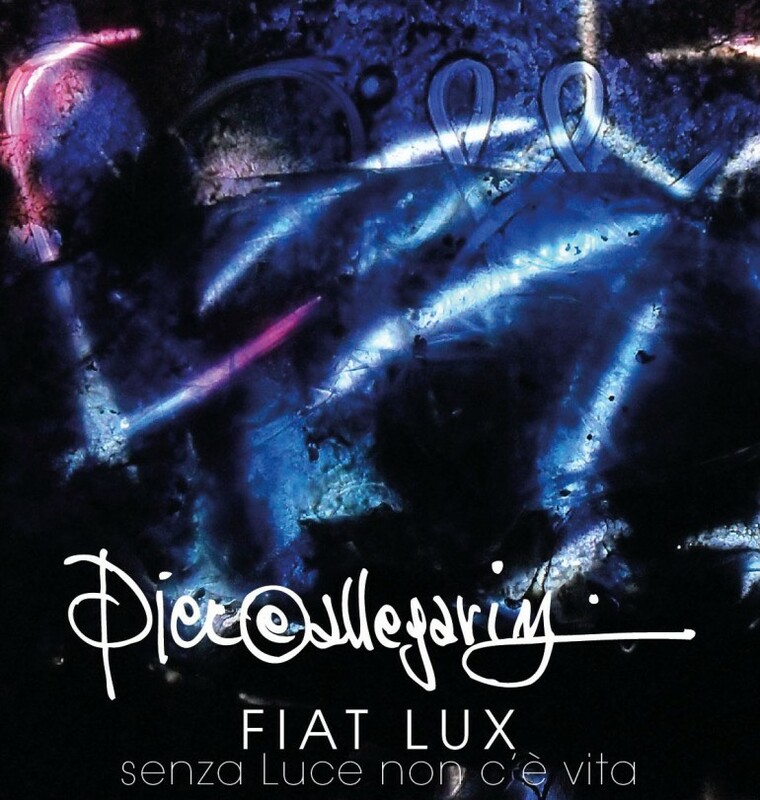 So the Tripled, same artwork and three different artworks at the same time which communicate different emotions”. 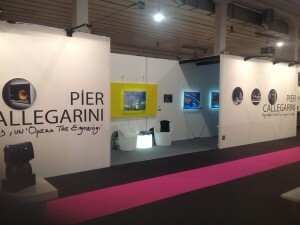 Since 2006 the artist has participated in important prizes, and his works have been published in numerous publications and, furthermore, exhibited in national and international shows in Las Vegas, Palermo, Asolo, Padua, Ferrara, Brescia, Denver, Munich, Treviso, Venice, Verona, Beijing and other.